Matcha, “the king of teas” is a high-quality Japanese tea. It was discovered over 800 years ago by Buddhist monks and is used in Japanese tea ceremonies to this day. It is made with the plant’s youngest, most tender leaves. 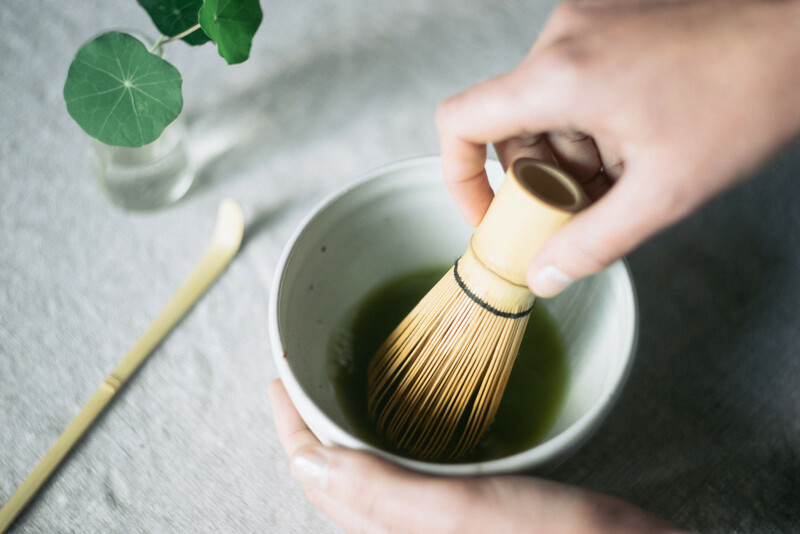 The food industry is becoming more and more familiar with Matcha – the ideal ingredient to prepare green-tea flavored dishes. A lot of bakeries, chocolate shops, ice cream shops and renowned chefs include green tea flavored desserts among their offerings. They also make Matcha lattes and smoothies. The leaves are ground with artisanal stone grinders in order to produce a very fine, bright green powder. 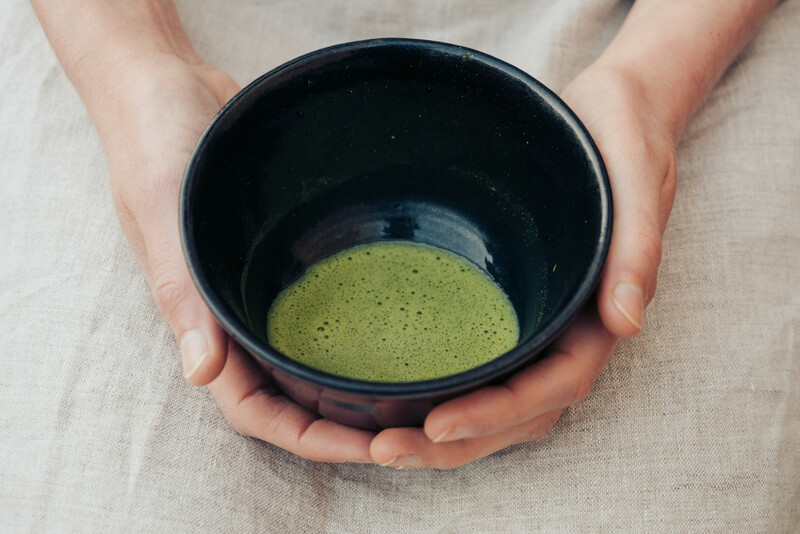 Today we would like to talk about Matcha tea, because besides loving the amazing pure tea flavor and its culinary use (which is not for everyone), it has numerous benefits for your health and your skin. Matcha has both a stimulating effect from the caffeine and a calming effect, due to the L-theanine. Your body absorbs the tea, along with its amino acids, antioxidants (approximately 5 times more than Goji berries), vitamins A and C, as well as calcium, potassium and iron in much larger quantities than roasted green tea. 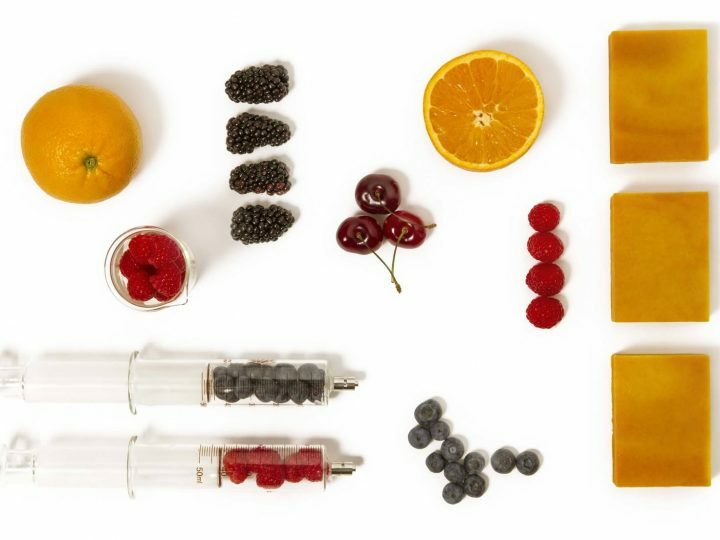 Here are two recipes: one to drink and another for a topical skin treatment. – Sugar, honey or agave. 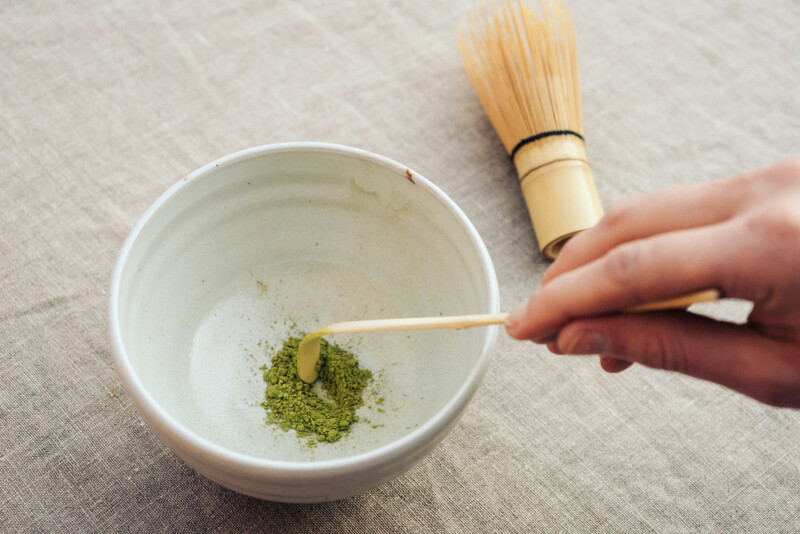 Dilute the Matcha powder in hot water, stir well until it dissolves completely and a layer of foam appears. Add hot milk and continue stirring. Sweeten to taste. It’s delicious and a great way to start your day. It’s a perfect substitute for coffee; it contains 5 times as much caffeine. Mix the water and Matcha together to form a consistent paste. Apply to your face for 30 minutes. 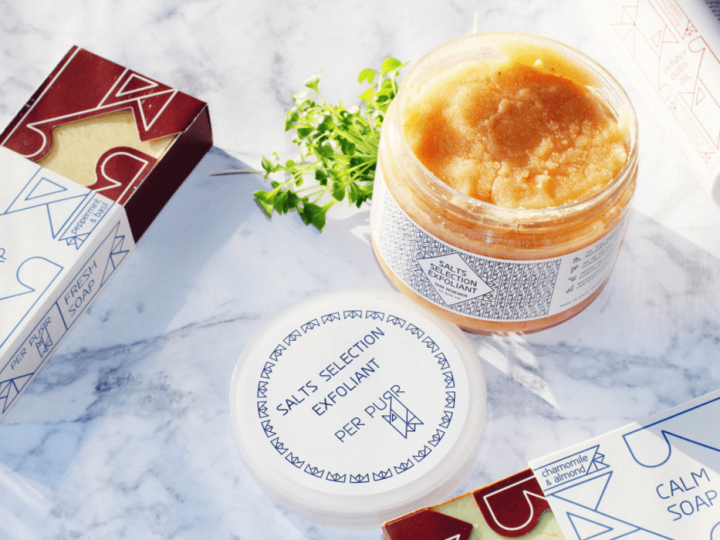 It will leave your skin feeling incredible! Here in Spain, Matcha can be found in health food stores and some cafes such as Le Pain Quotidien and even Starbucks. If you want to try green tea sorbet, you can find it at Asian restaurants. In Japan, they even have Matcha flavored chocolate! Who ever said green tea isn’t a treat?